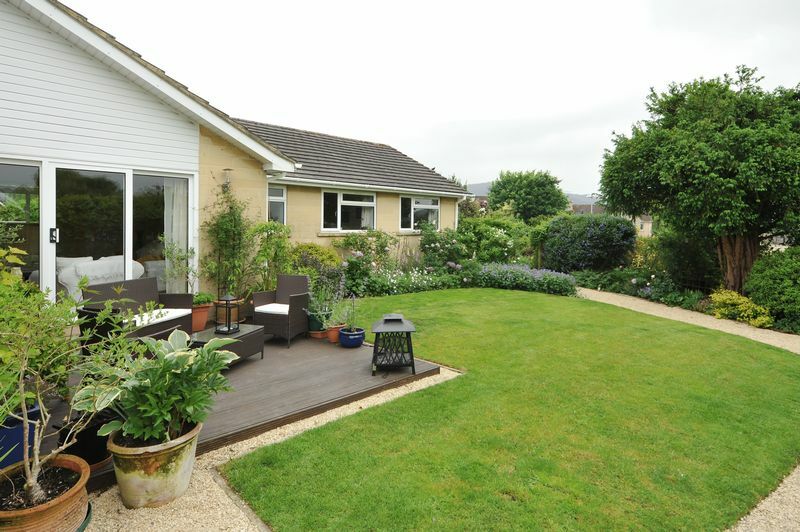 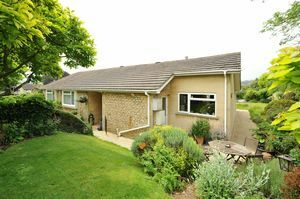 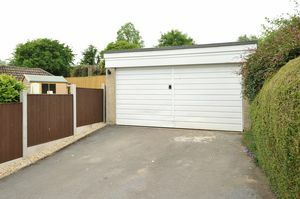 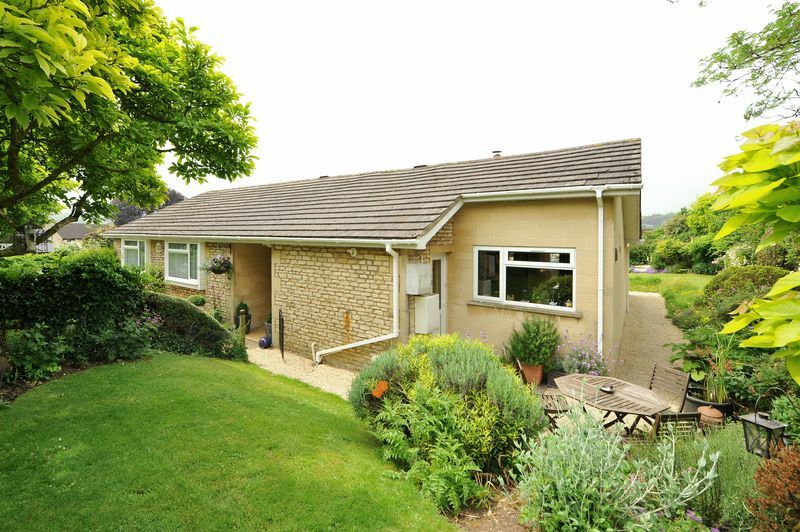 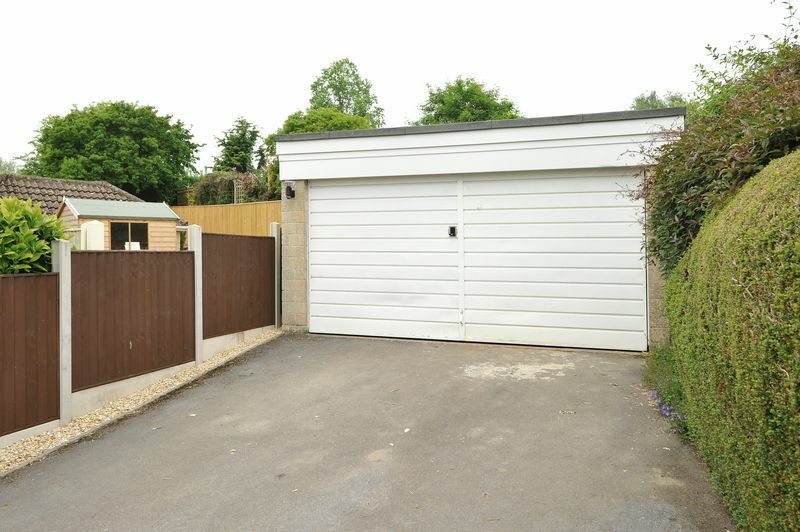 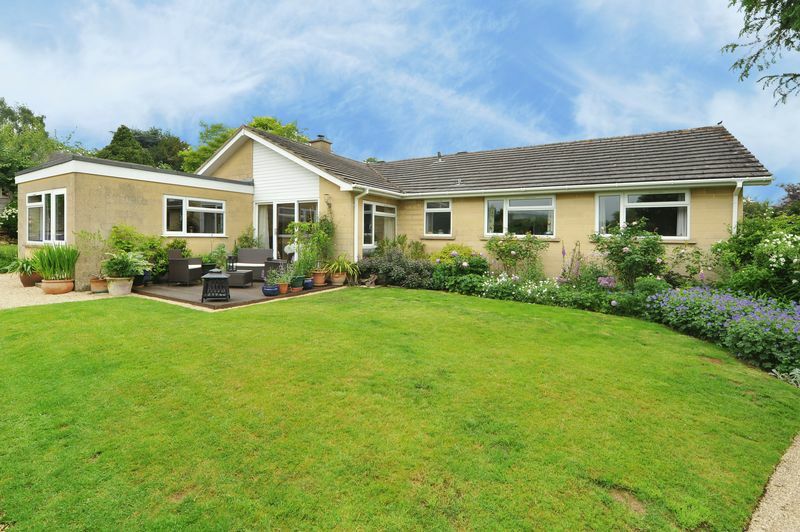 Occupying a generous corner plot on the slopes of Bannerdown you will find this delightful detached bungalow. 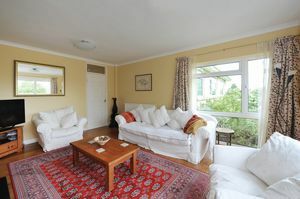 With glorious views towards the city and its light and airy layout, this property has so much to offer its new owners. 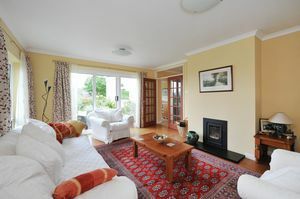 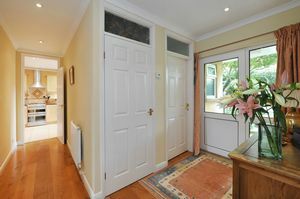 Inside the property is beautifully presented. It comprises of a welcoming central entrance hall which separates the property into living and resting sides, it has wall to ceiling storage and a separate w,c. 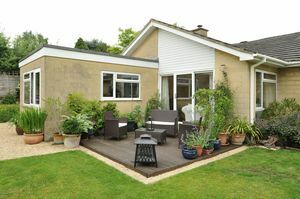 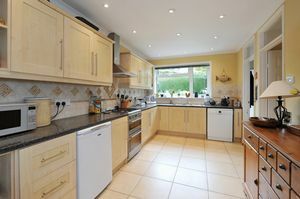 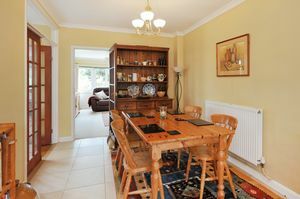 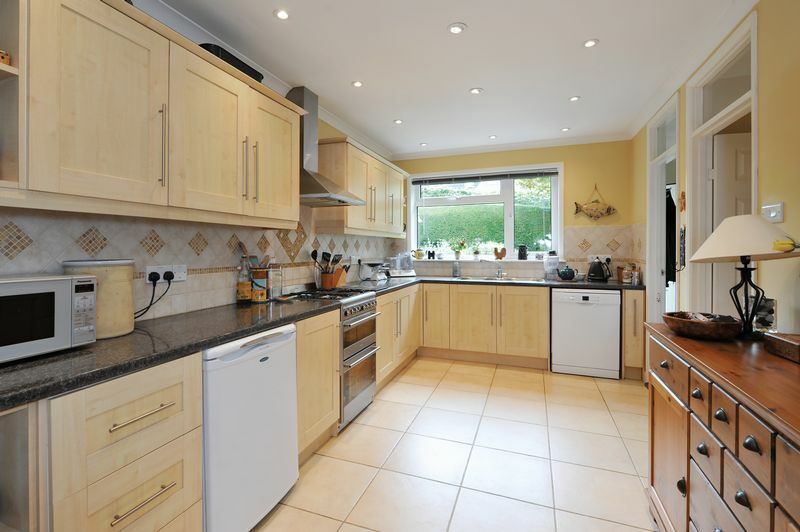 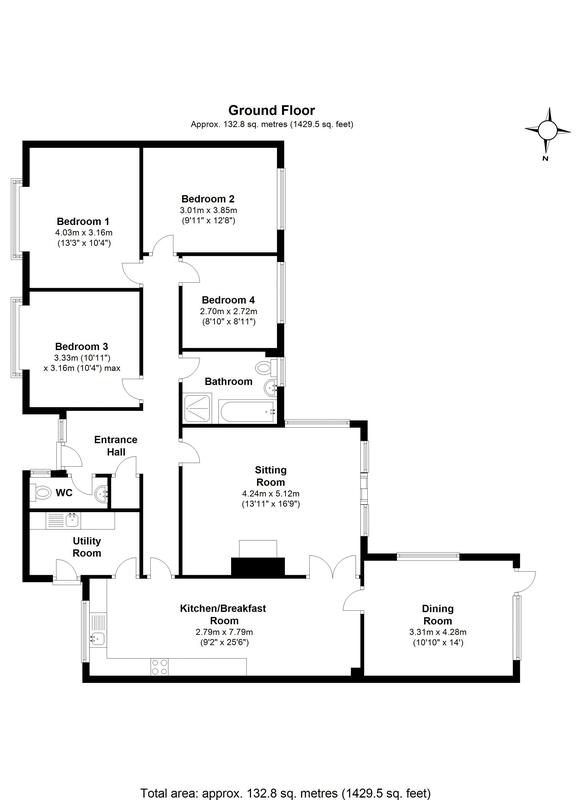 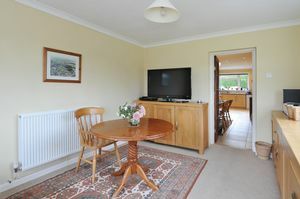 There is a generous kitchen and breakfast room with ample space for combined cooking and entertaining, a useful utility room, a separate dining room and a spacious sitting room that opens out onto the garden. 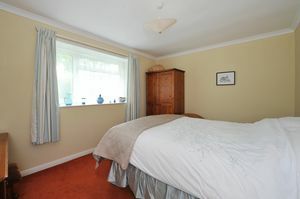 On the other side of the property are four generous bedrooms and a family bathroom. 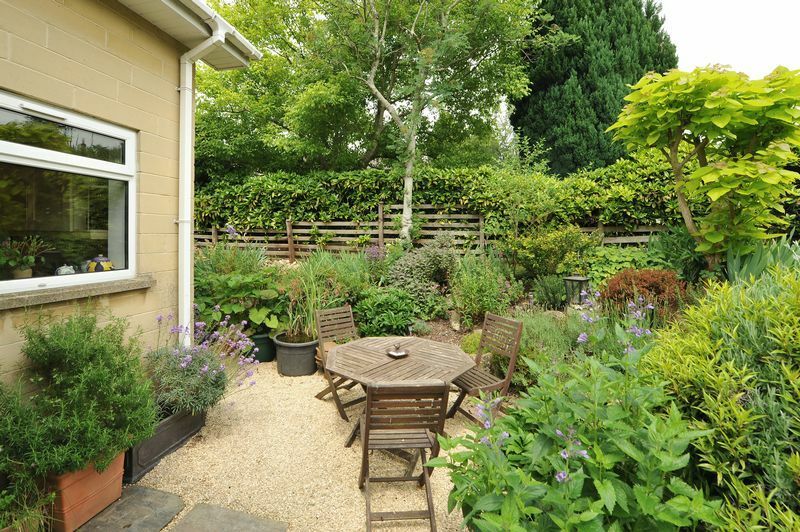 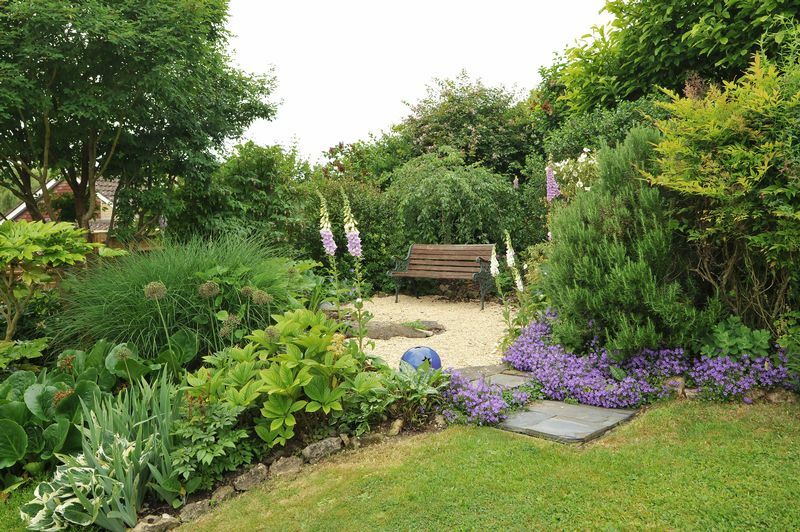 Outside there are beautifully tendered level gardens wrapping around the property with an array of patio and decked areas for taking in the stunning south facing views. 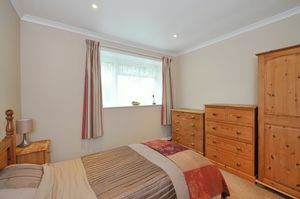 In addition the property has a double driveway and a large detached garage. 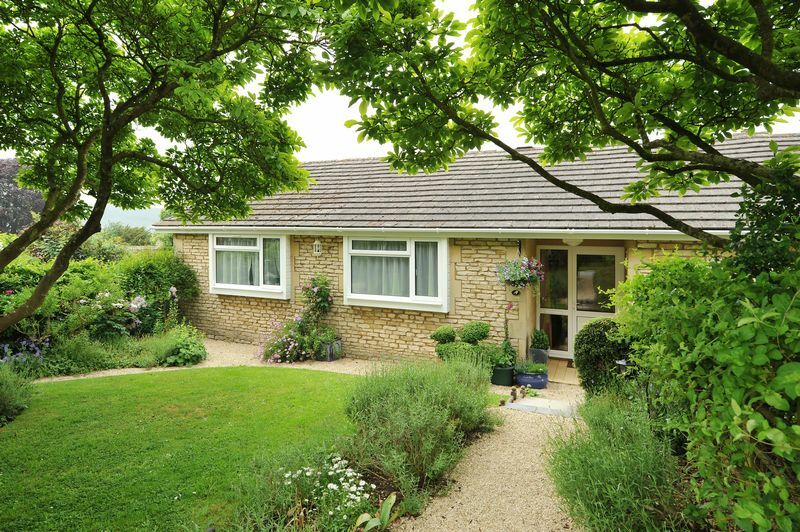 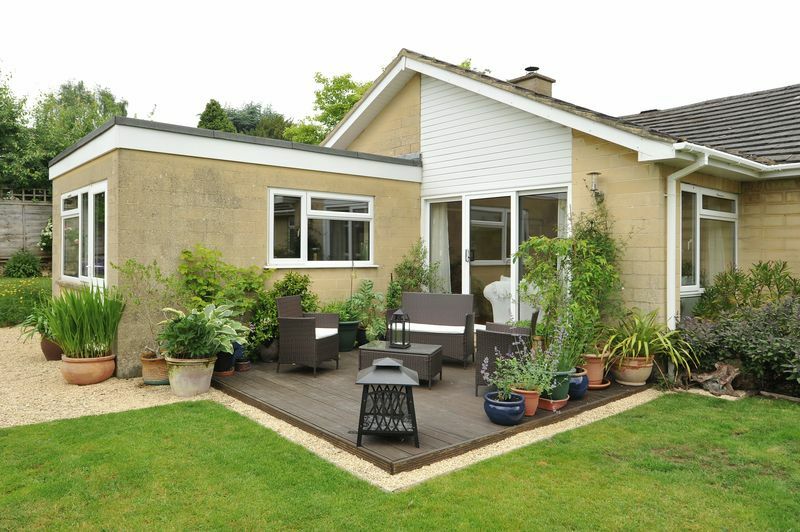 Bannerdown is surrounded by beautiful countryside and is approximately 5 miles from the Georgian city of Bath and within walking distance of the amenities of Batheaston. Batheaston offers everything you would hope for in a village. 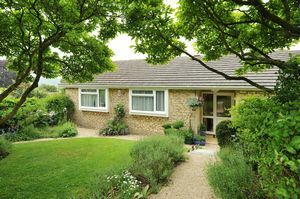 It has a convenience store, an organic cafe, a hairdresser, a medical practice, a dental surgery, a vet, a chemist and 2 wonderful pubs. 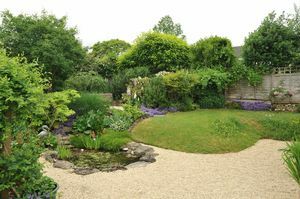 There is a local playground and skateboarding park and a children's nursery as well numerous local farm shops. 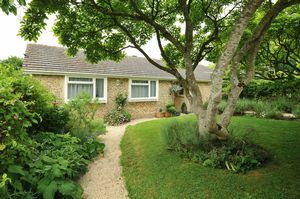 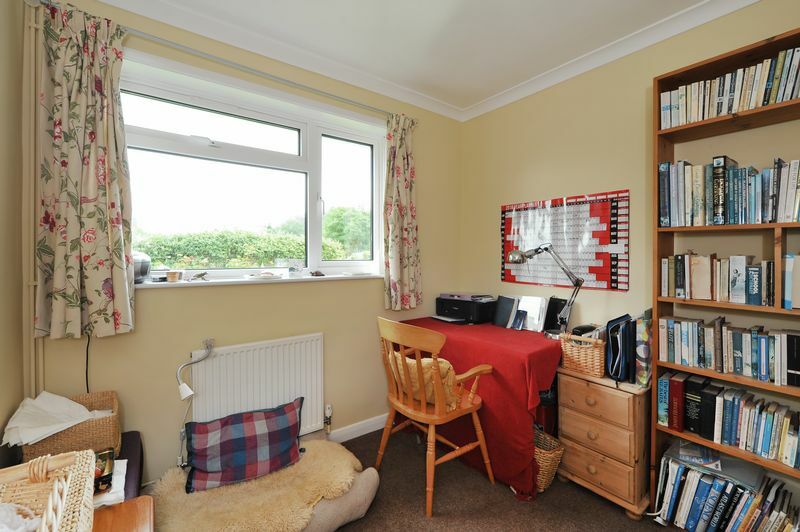 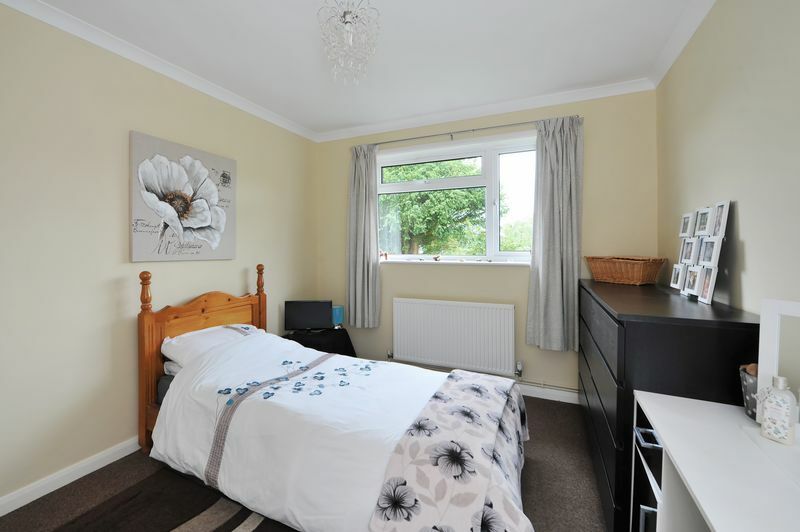 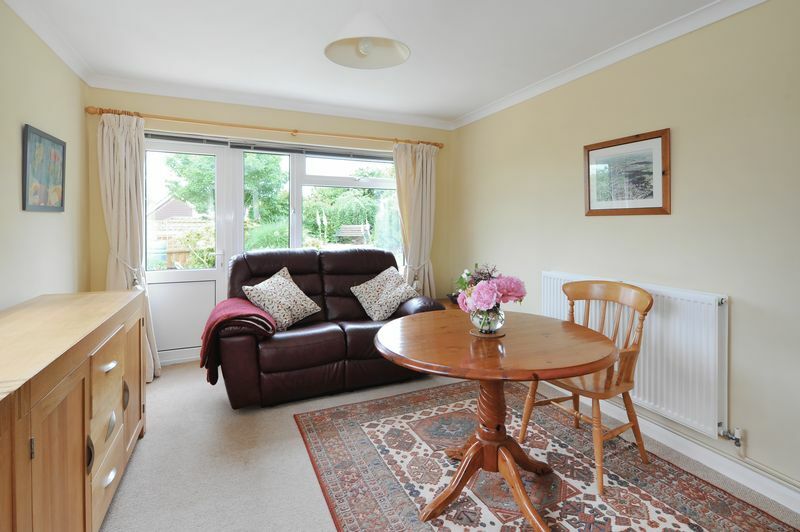 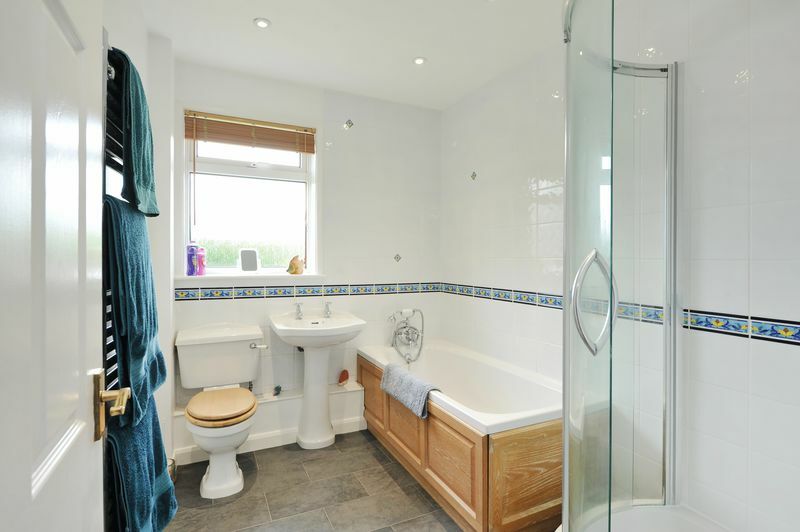 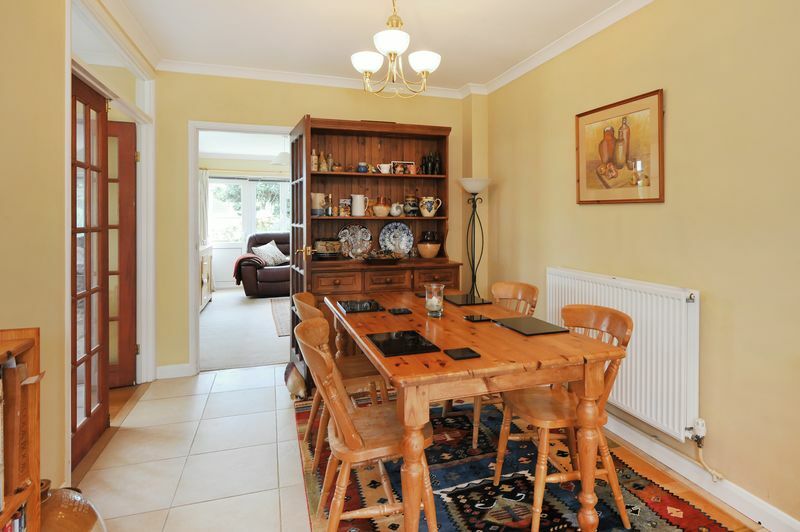 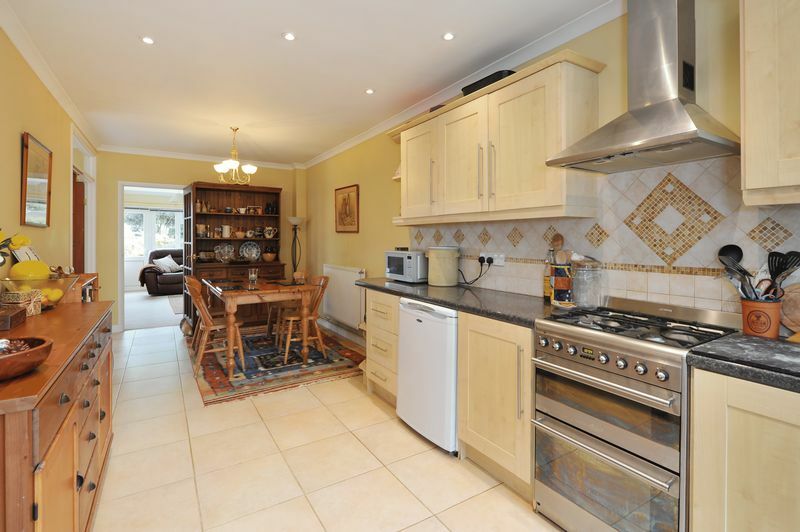 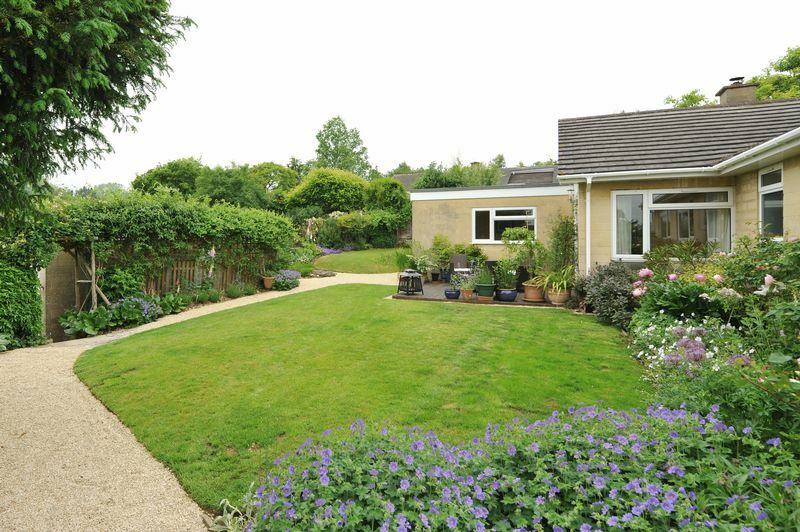 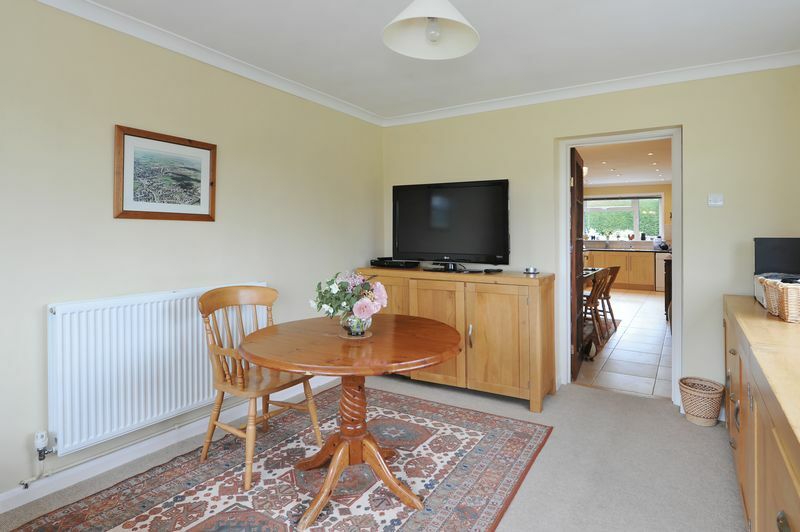 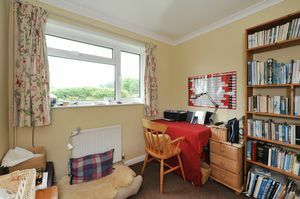 There are fantastic transport links and it is within easy reach of the M4.